Blessed with ancient cultures and landscapes of staggering beauty, Tajikistan is a little-visited gem of Central Asia that should definitely be on your radar. 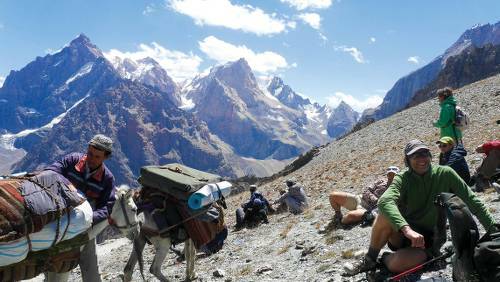 Dominated by the rugged ranges of the Fann and Pamir Mountains, Tajikistan is the highest and most mountainous country in the region. In addition to stunning snowcapped peaks and jagged ridges, this gorgeous country is home to high-altitude lakes, fertile valleys and foothills dotted with small villages where ancient traditions persist. With its truly spectacular landscapes, untouched and unspoiled by crowds, this is a destination superbly suited to outdoor adventuring. 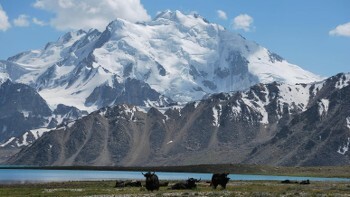 Join us as we explore this rugged treasure of Central Asia! 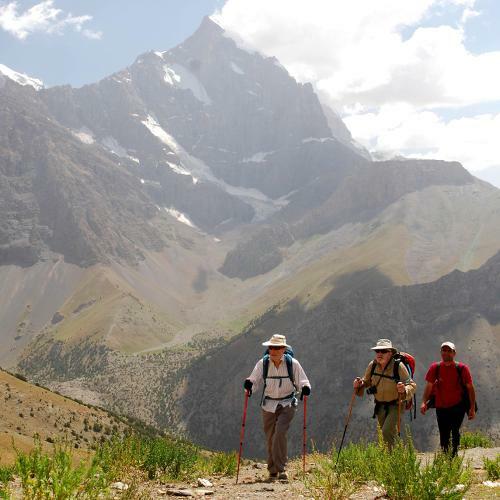 Join an unforgettable trek among the snowcapped peaks, high plateaus and picturesque valleys of the Pamir Mountains, passing crystal-clear lakes, flowering alpine meadows and the summer camps of Tajik shepherds; or for the adventurous mountaineer, consider an exhilarating exploratory trek out into remote regions of the Gissar, Fann and Pamir ranges. 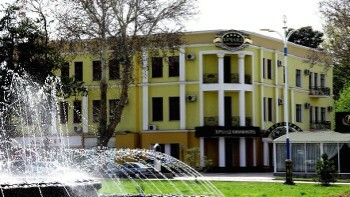 Explore the leafy avenues, museums and monuments of Dushanbe; engage with rich local cultures and shop for vibrant carpets and handicrafts; or combine a trek among the incredible landscapes of Tajikistan with a tour of Uzbekistan's exquisite ancient cities of the Silk Road on our unique itinerary, In The Footsteps of Alexander the Great. 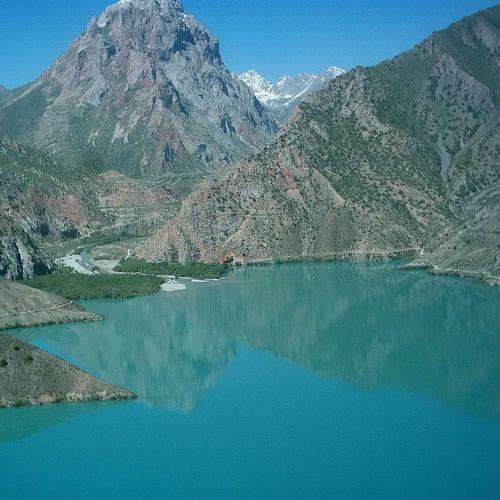 Whichever adventure you choose, you won't regret a visit to beautiful Tajikistan! Enjoy the opera, museums and cafe culture of this charming town. Hike through the rugged and remote wilderness of jagged ridges, alpine lakes and snow capped peaks. Our Tajikistan itineraries are highly inclusive offering you great value in this extraordinary land. We aim to incorporate as many inclusions as possible in the tour cost such as most meals, all site entry fees, private air conditioned transportation and quailty accommodation. 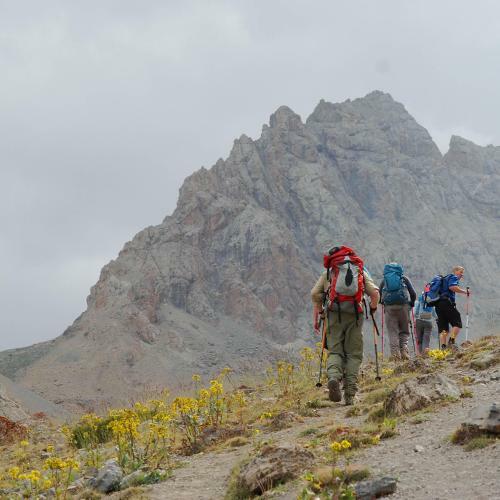 From the capital city Dushanbe's many landmarks and monuments to the ancient artifacts found within the museum, our active touring options provide a realistic and intriguing perspective on Tajikistan's culture and history. Our guides in the field are what make your experience memorable as they take you off the beaten path to reveal a genuine insight into their homeland. Eager to share their local knowledge with you, the guides take care of all logistics to ensure your journey is a smooth one. A ger is a circular felt tent used by nomadic people that is warm in winter and cool in summer providing a fantastic cultural experience. The climate of Tajikistan is moderate, sharp continental and dry. It is subtropical in low valleys, and cold in high mountains. In high mountains of Tajikistan there are great supplies of ice and snow. Winter temperatures in valleys are from 0°C to +2°C, high in the mountains - to -27°C. In summer temperature in the valleys is from +23°C to +30, +35°C, in the mountains - from +4°C to +15°C. The most precipitation falls in winter and spring. USD cash is the only currency recommended to exchange. You should bring both large and small denominations of US$ bills in good condition without rips or tears and of recent issue. Electricity in Tajikistan is 220 Volts, at 50 hertz. The most common pin type is C. (2 round prong). You will be required to pay US$50 by visa card on this website. You are required to print and carry with you this document, which you should show on arrival in Tajikistan. This document will be the visa.